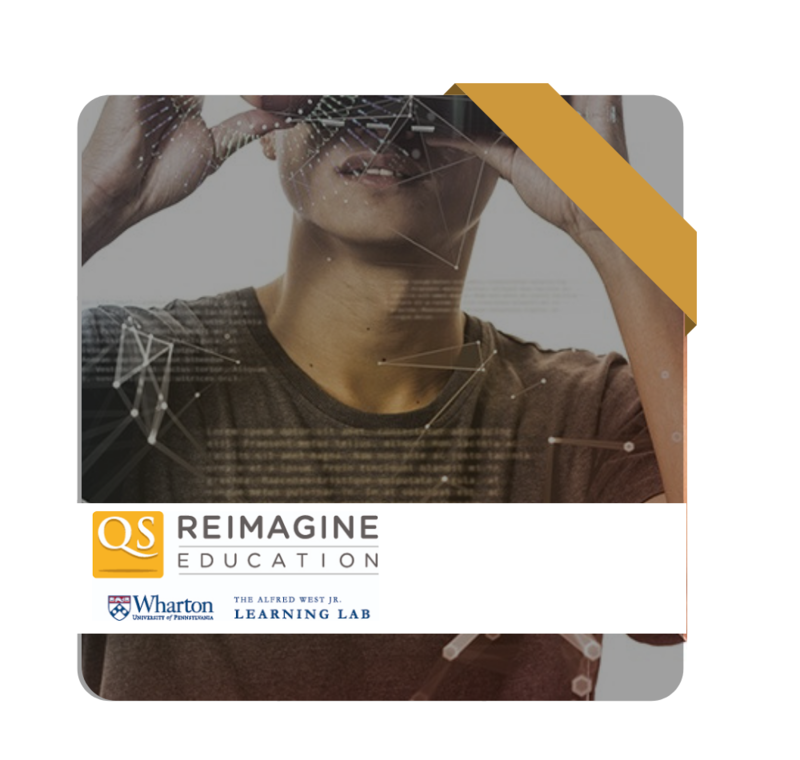 QS organizes a number of higher education conferences, including Reimagine Education and The EduData Summit. Our aim is to help foster academic excellence and innovation as well as to connect education peers and promoting inclusion, discussion and drive for academic excellence. Learn from presidents, vice-presidents, deans and provosts about best practices. Share your knowledge with other like-minded peers. Form international connections and learn about the latest trends in higher education. Discover the latest trends in international higher education. 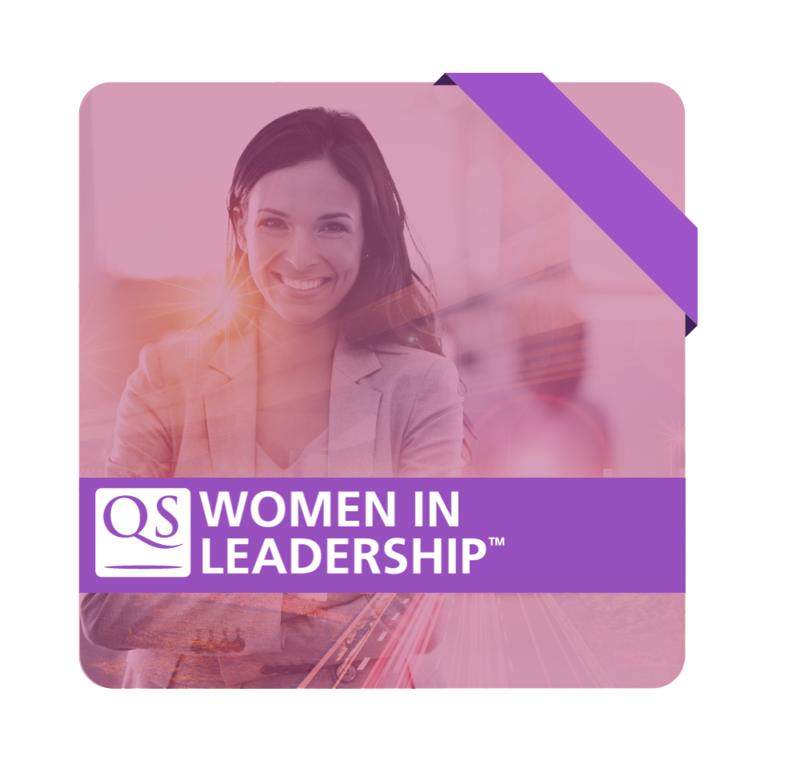 The Women in Leadership events provide a platform for women MBA candidates, admissions representatives and alumni from some of the world’s leading business schools to meet in an intimate and stimulating environment. Our tour dates run from January through to April and will be taking place in New York, Toronto, Paris, London and Shanghai. See our tour dates here. 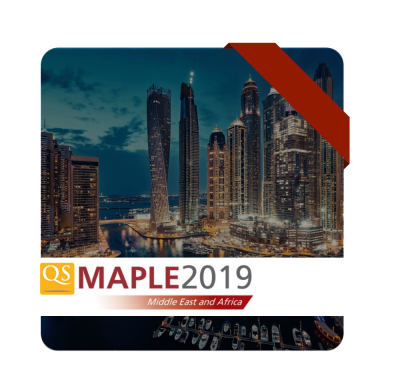 QS-MAPLE 2019: Promoting Research in the Middle East and Africa’ will be taking place in Dubai’s Zayed University Convention Centre from the 22nd to 25th April. This year’s conference has been titled the ‘9th Annual Strategic Summit for the Advancement of University Excellence in all its Forms’. 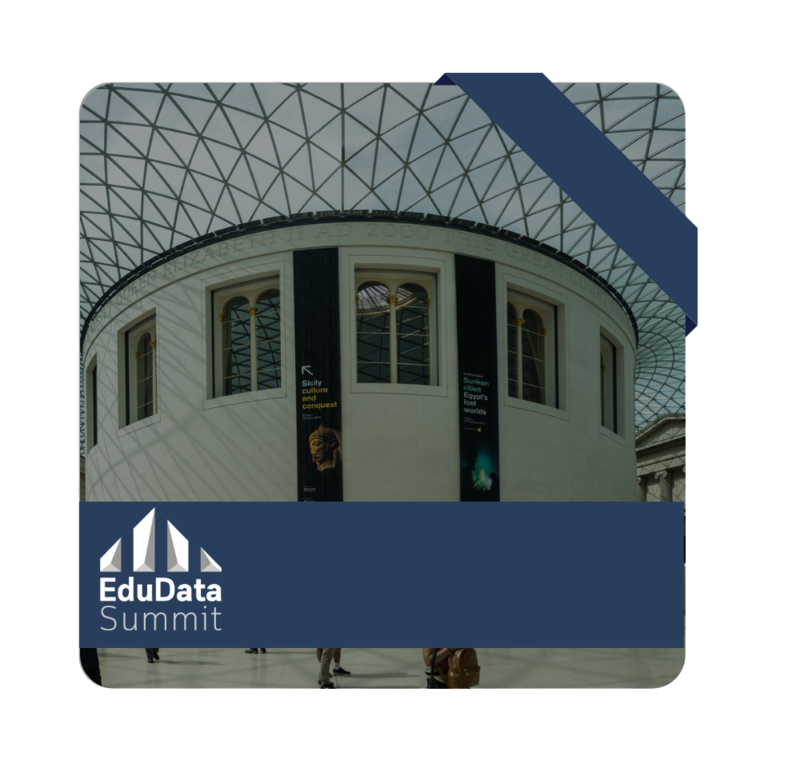 EduData Summit is a premium event focusing on data and its impact on the higher education sector. 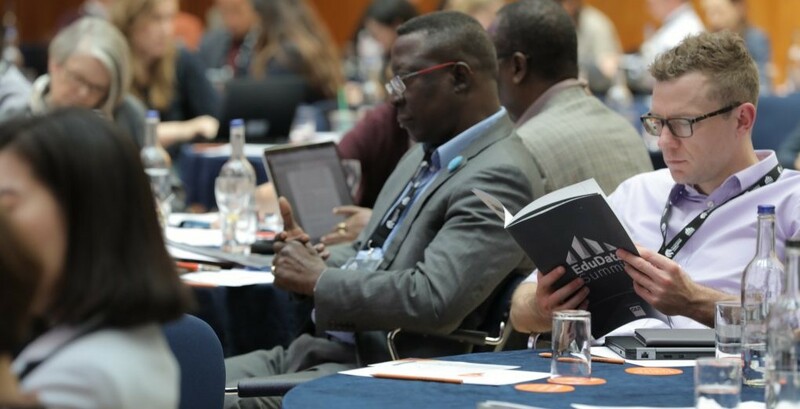 Taking place in London on the 11th and 12th June this year, it addresses the increasing importance of data and data analytics, to make universities more efficient, effective, innovative and competitive. In 2018, the summit played host to over 350 delegates from 48 different countries. 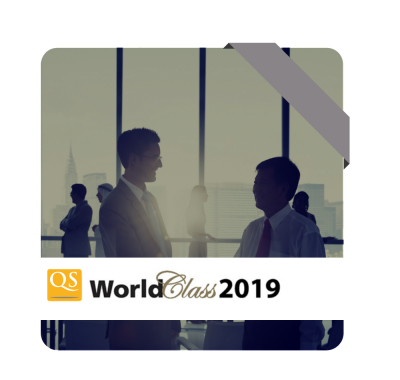 QS WorldClass takes place on 12th – 14th June 2019, at Auberge Discovery Bay Hong Kong. QS WorldClass is an annual series of professional lifestyle seminars held in tropic resorts of distinction. The three-night, two-day event includes prize-giving dinners, scheduled coaching, sports and leisure activities. In 2018, the seminar collated 112 delegates from 50 institutions across 17 countries. 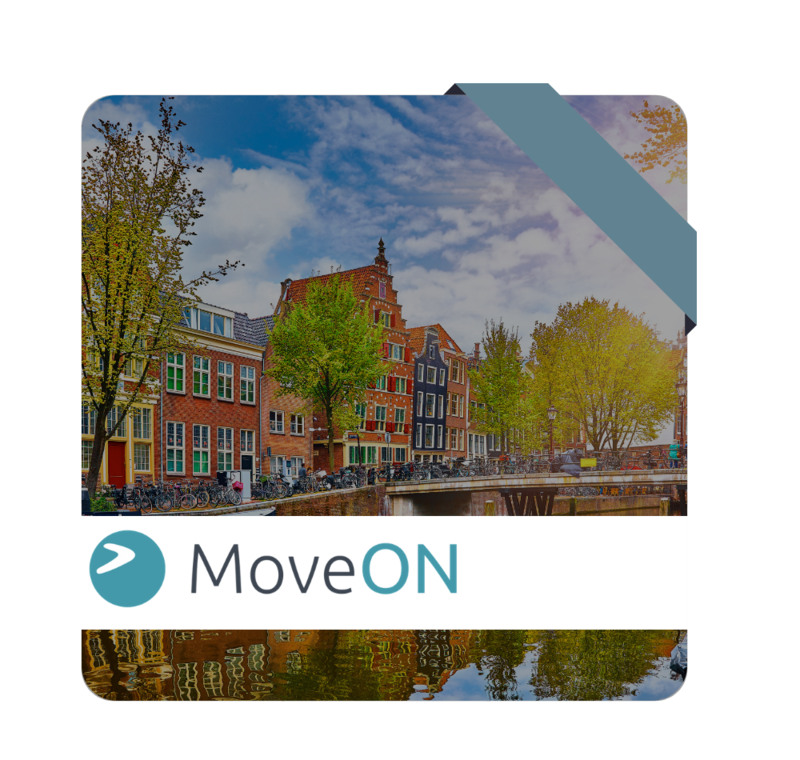 Join us in Amsterdam from the 13th and 14th June for the 15th annual MoveON Conference. It offers participants a platform to meet international colleagues who are using MoveON, a software that enables institutions of higher education to control and manage their internationalization activities. 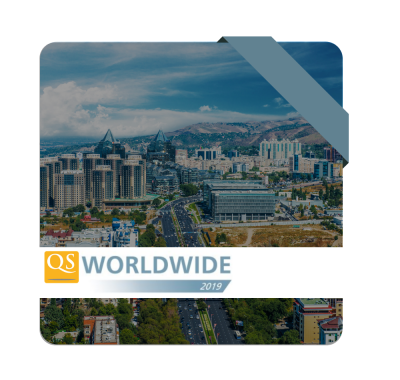 QS WORLDWIDE is a leading annual higher education conference that connects international educators, senior academics, administrators and government from across Central Asia and beyond. Our theme for 2019 is the “Journey to Global Prominence: Harmony of Human Heritage and Advanced Technology” and will take place on the 19th to 20th September in Almaty, Kazakhstan. 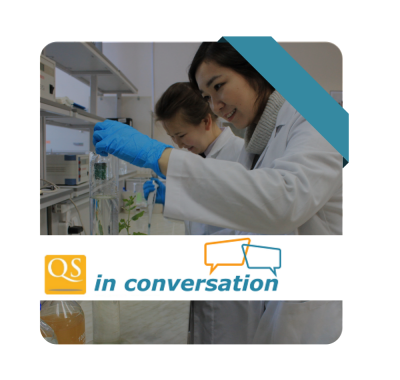 QS in conversation is a unique international seminar that is highly focused and discussion-driven, focusing on important current issues in international higher education. This year, the conference will take place from the 14th to 15th October 2019 at Vytautas Magnus University (VMU), Lithuania. 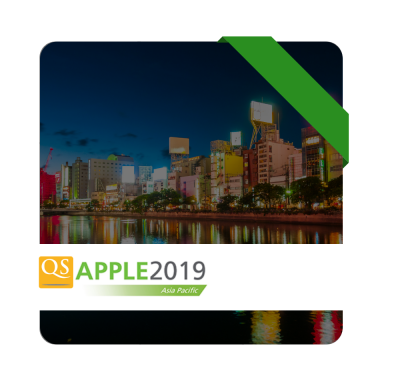 QS Asia-Pacific Professional Leaders in Education – QS-APPLE – is the prime conference and exhibition for international educators in Asia, Europe, America and Australasia. The conference – taking place from the 26th to 28th November in Fukuoka, Japan – includes plenary sessions run by leading authorities on higher education, exhibitions, creative awards, insights into our university rankings and a vibrant social program. Submit proposals and see details here. Reimagine Education is the global conference for those interested in pedagogical innovation, cutting edge education technology, and means by which graduate employability can be nurtured. The conference also features the culmination of the Reimagine Education Awards, where the world’s most innovative pedagogy and ed-tech solutions are rewarded at a climactic gala dinner. It will run from the 1st to 3rd December 2019 in London. See conference and awards details here.